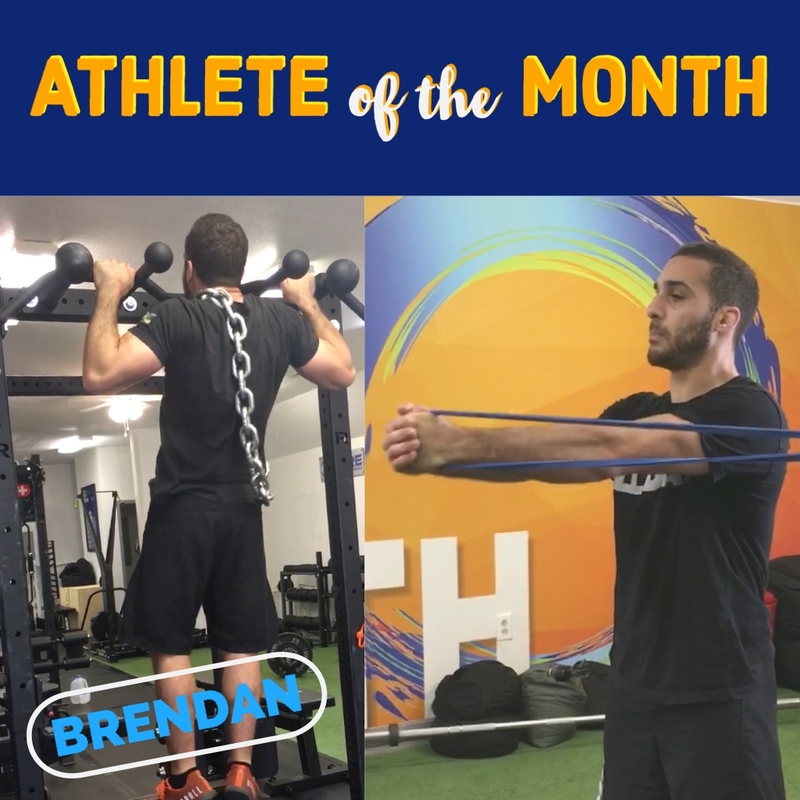 Brendan is our VERY FIRST Core Strength & Performance athlete and the way he came to train with us shows his determination and commitment to improve in his sport. Not many know this but when we first opened, we made a call out to train an athlete for FREE in exchange for their commitment to the program. We made several ads, pushed it out on all social medias and only one person stepped forward, Brendan. 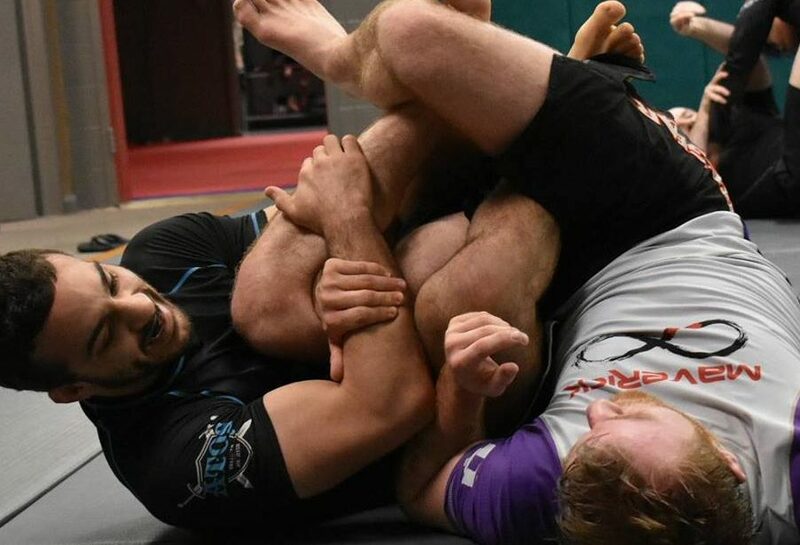 We expected a football or basketball player but instead the athlete who took a chance with us was a Brown Belt in Brazilian Jiu Jitsu. 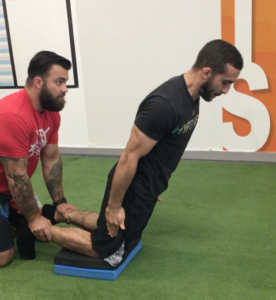 Since day 1, Brendan shows up every training session with an open mind and commitment to the program. His strength directly translates to his improvement in BJJ and that is 100% because of his hard work, determination and mindset. We couldn’t be more proud to have such a stellar athlete as part of our team. We can’t wait to see what’s in store for him in the future!